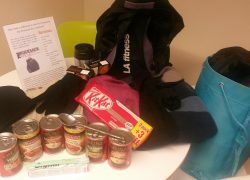 Earlier today we dropped our rucksack at Central Point to help someone sleeping rough this Winter. 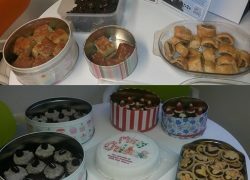 £130 was raised for local mental health charity through dress down, baking and a Christmas quiz. 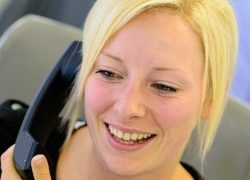 Compass Associates consultant Jamie-Lee Wilds launches a new fitness blog called The Run 4 Life.